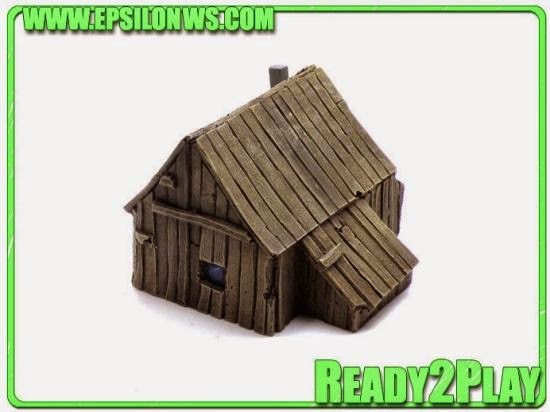 The most popular release by Epsilon customers has been Russia I in 10mm, so we now offer Russia II for sale. 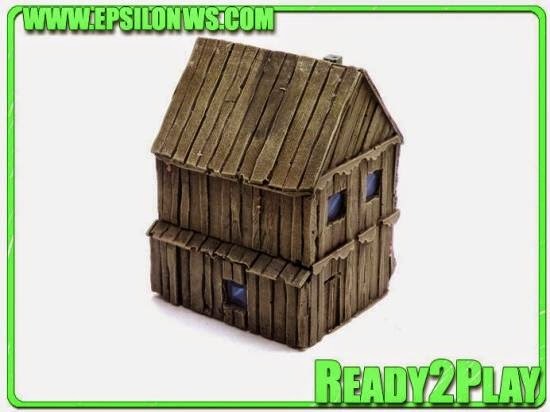 Russia II has three houses in the same style as Russia I, and is a perfect complement if you have the first pack. 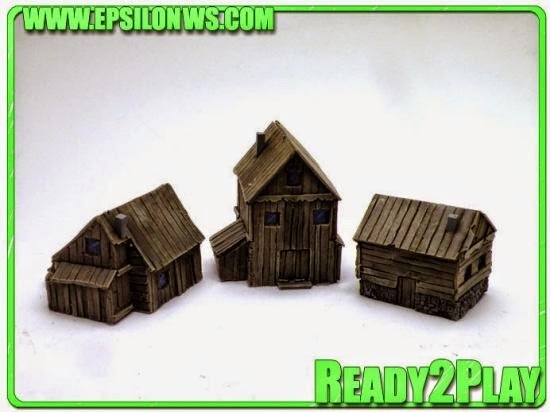 The price of this release is €20.00 EUR, and we send the pack painted. If you are interested in buying, this is available on our website.